Bitcoin prices have been encountering some turbulence lately, repeatedly falling below $8,000 in the last 24 hours and reaching their lowest level since mid-April. The price of Bitcoin fell to as little as $7,931.43 on Friday on the CoinDesk Bitcoin Price Index (BPI). This represented the digital currency’s lowest value since April 18, additional BPI figures show. Meanwhile, the world’s largest digital currency has dropped below $8,000 many times lately, it has always bounced back. 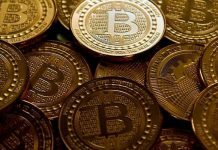 This resilience illustrates that Bitcoin has built up significant support near that price level, said, analysts. There is “lots of support at those levels,” said social trading platform eToro UK Managing Director Iqbal Gandham. Digital currency data platform CryptoCompare co-founder and CEO Charles Hayter has offered similar input, stating that Bitcoin has built up good support at $8,000. However, one analyst offered a more conservative point of view. 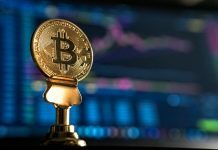 eToro Senior Market Analyst Mati Greenspan, provided the digital currency’s long-term trendline, illustrating where Bitcoin is building support. After performing this technical analysis, he concluded that Bitcoin’s strongest support is around the $7,100 level. 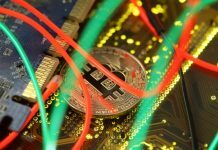 In spite of this analyst consensus that the digital currency has been building up strength at the aforementioned price levels, one market observer seemed more sceptical. 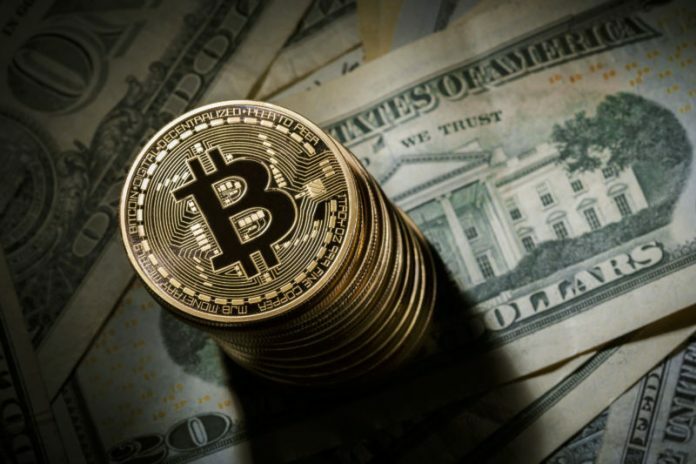 “There might be some support at $8000 but any price level can be broken,” said cryptocurrency investor Marius Rupsys. As a result, he advocated a cautious approach. “I would sit on sidelines to see where the price goes next,” concluded Rupsys.